Which Sheffield Urban CX Category For Me?  – Sheffield Urban CX 2018 – Entries Live! We have had a few questions about which category would be best for me. We have put a description below that we hope will give you some idea of which one to enter. Junior – 6-11years: Aimed at young riders who want to try out their first race or those who have been racing for a few years. The course will take in some of the elements used in the adult course, it will still be a good test of skill for young riders ready to take on the challenge. Junior – 12-16years: Aimed at young riders who are keen to try out racing or those who have raced for a while. The course features exciting riding and features obstacles to negotiate. A chance to inspire young riders to keep cycling the course will take in some of the elements used in the adult course, it will still be a good test of skill for young riders ready to take on the challenge.